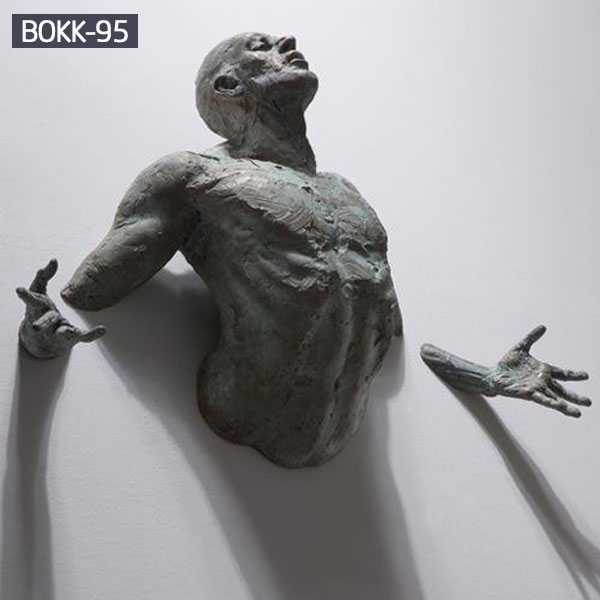 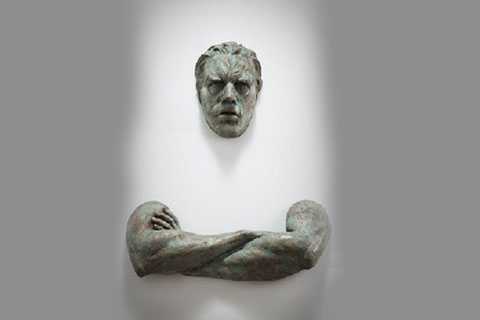 One of the main topics of Italian sculptor Matteo Pugliese is the human body in dynamic motion seeming to escape or to rebel. 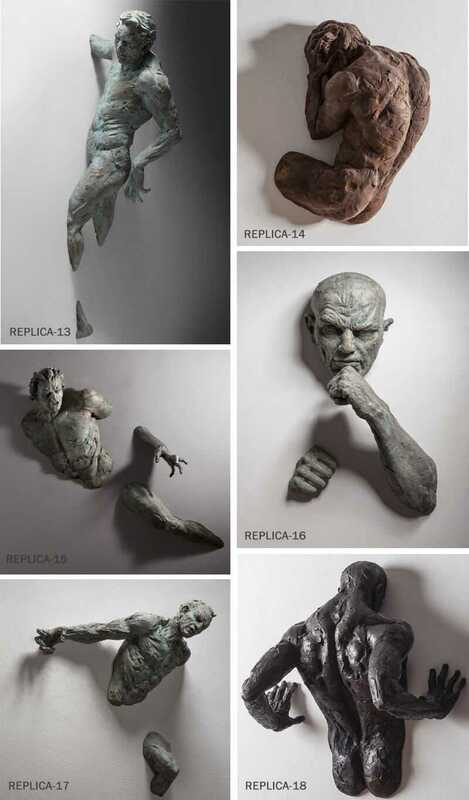 His male characters from the “Extra Moenia” series are modeled as fragments, the individual parts of the body thus create an impression of rising from wall surfaces or disappearing into them. 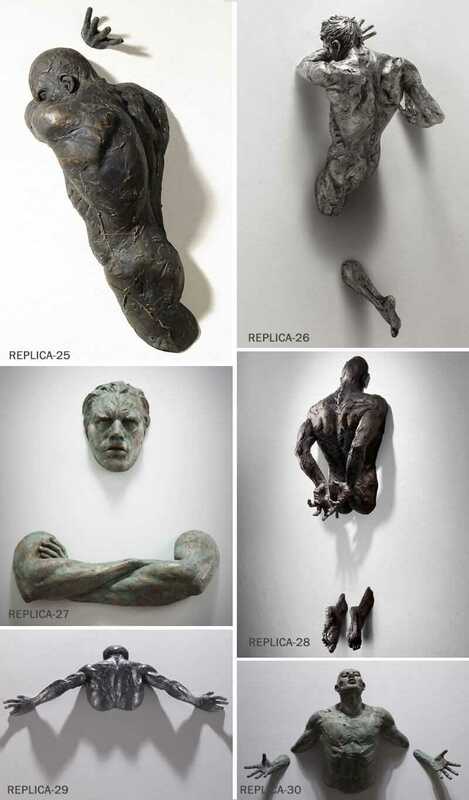 Matteo Pugliese is a Milan based artist who emerged simple man into hard bodied men on white walls. In this series, Pugliese taken his utmost specious and inspiring artistic selection titled Extra Moenia, that were decided by him to present his sculptures in wreckages. 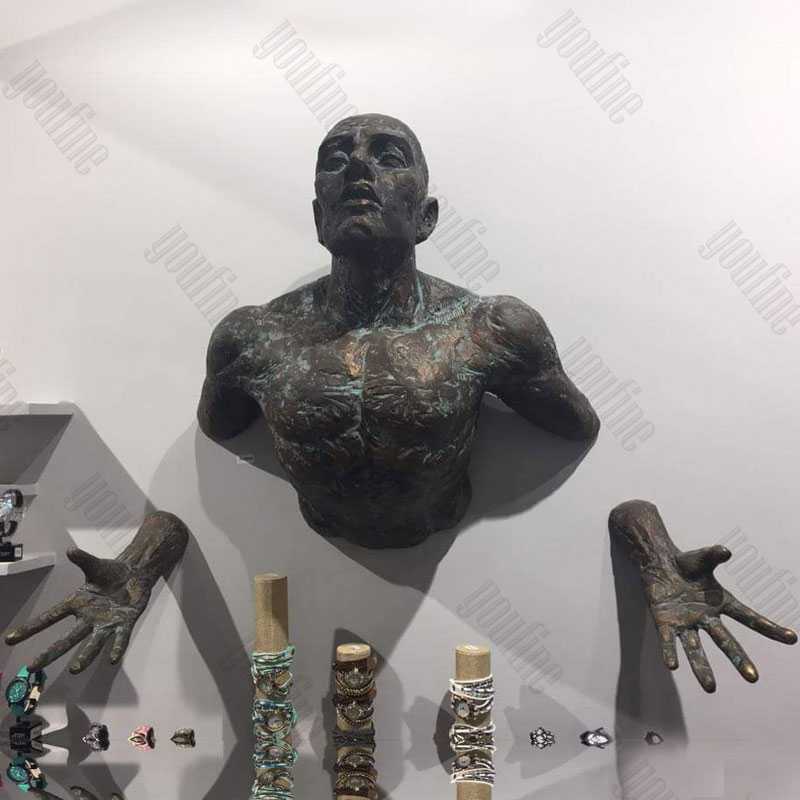 The bronze figure statue and silver-plated bronze sculptures represent strength and struggle because these warriors are penetrated through the original surface. 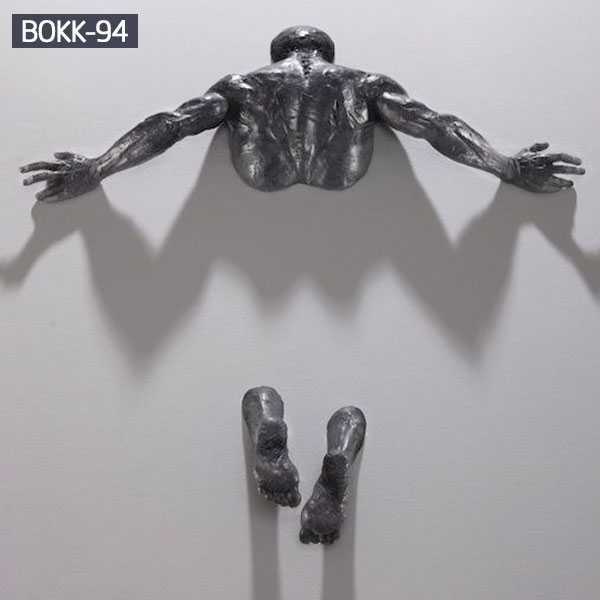 In some cases, it is difficult to know whether a statue appears in a vertical statue, or if it is actually sinking into a white pond. 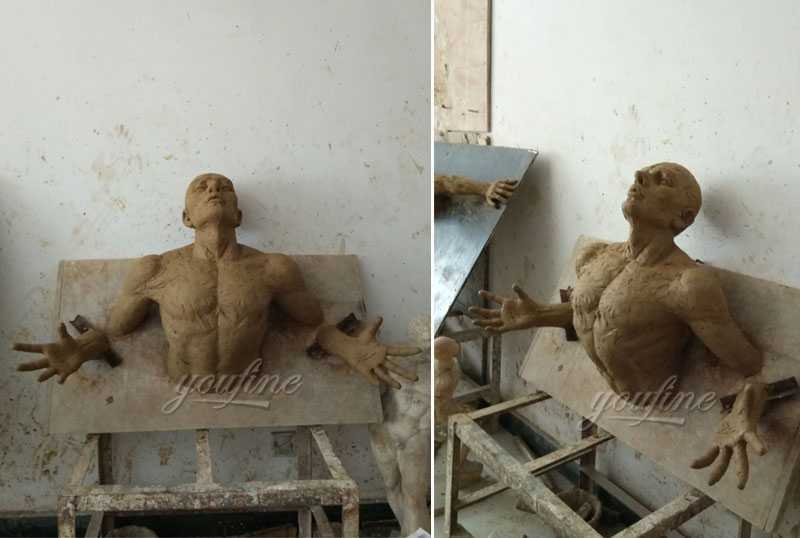 As follow is the feedback picture of Matteo Pugliese replica. 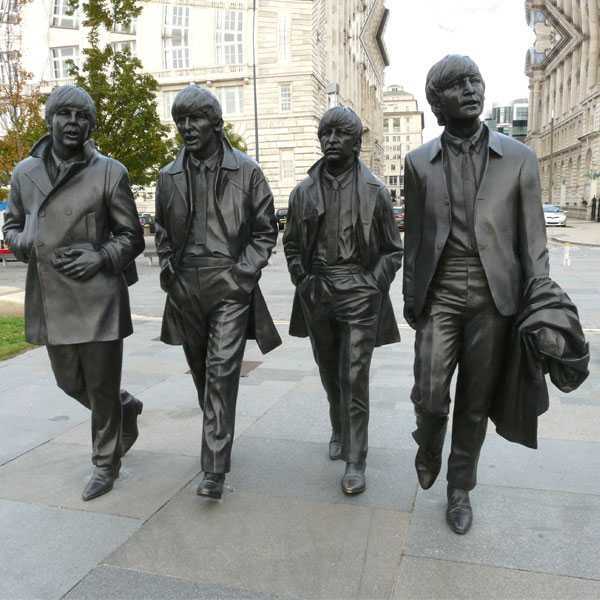 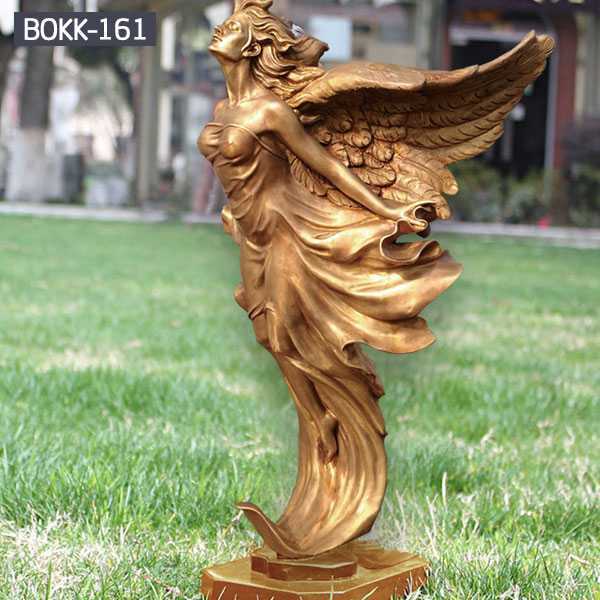 So if there you have some requirement about bronze figure statue,please contact with us,we are leading supplier of bronze sculpture supplier and exporter !